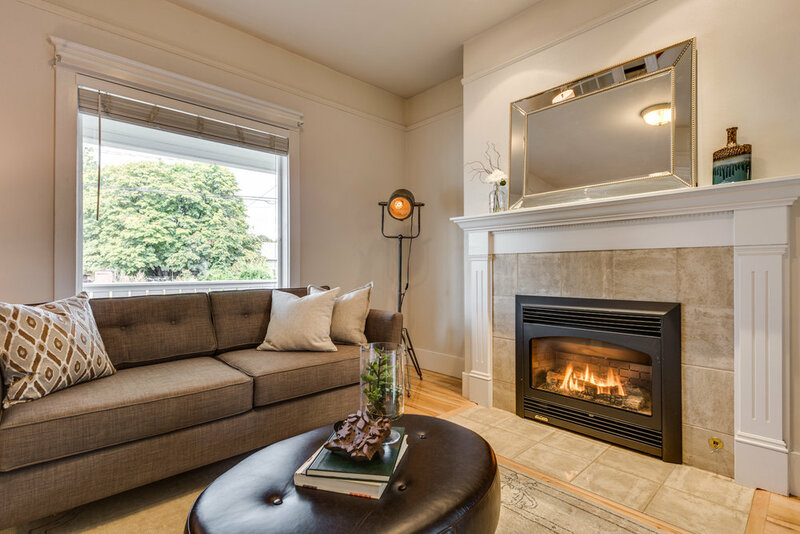 This remodeled Old Portland Foursquare is located in the heart of coveted Creston-Kenilworth. 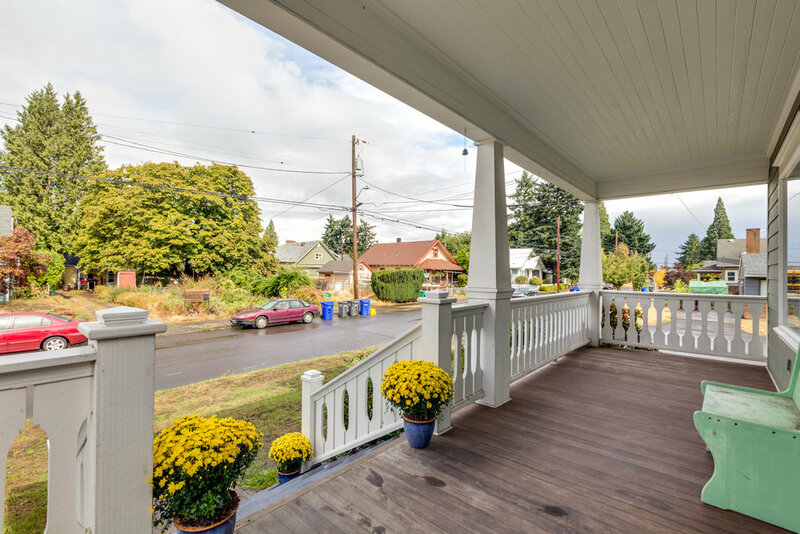 Picturesque wide front porch. Opens into elegant foyer with open stairs, living & dining room w/ hardwoods, french doors, fireplace & archways. Modern kitchen w/ plenty of storage & gas range. Main level laundry room, plus convenience of attached garage! Master suite, 2 beds & full bath upstairs. Attic Bonus Room & unfinished basement. Fenced backyard & paver patio.